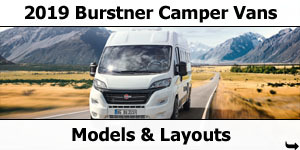 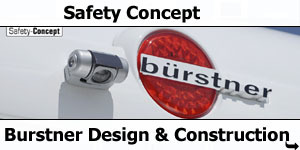 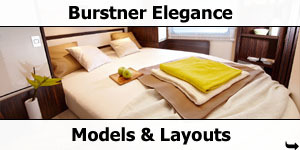 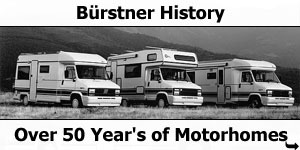 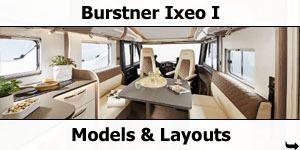 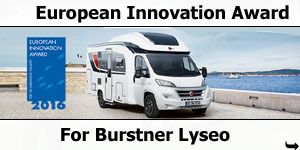 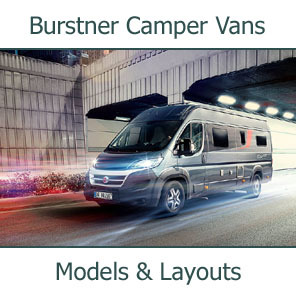 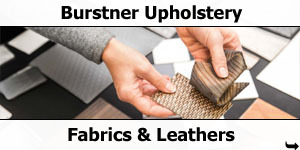 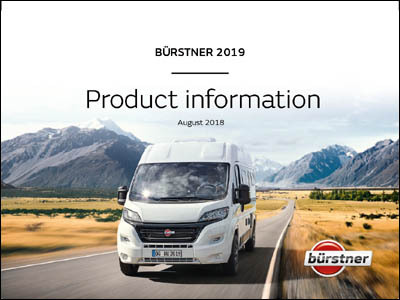 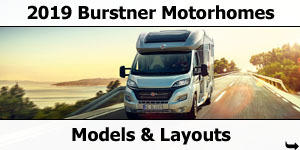 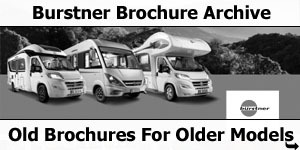 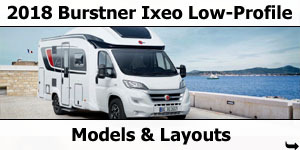 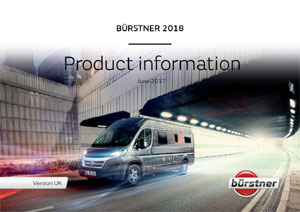 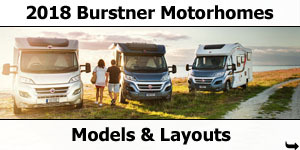 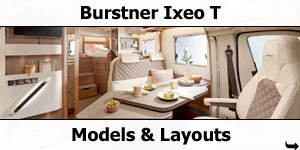 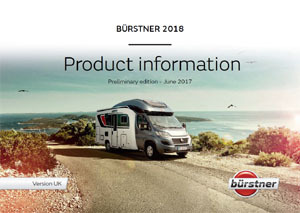 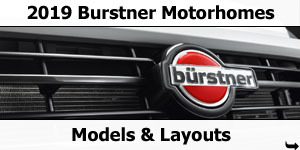 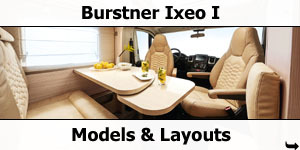 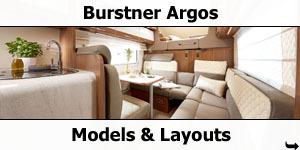 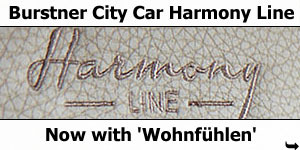 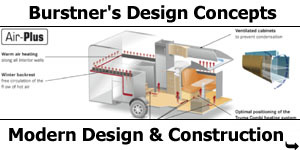 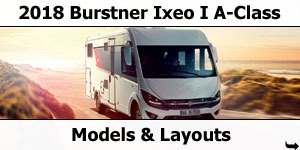 The Elegance is the flagship model in the Bürstner fleet. 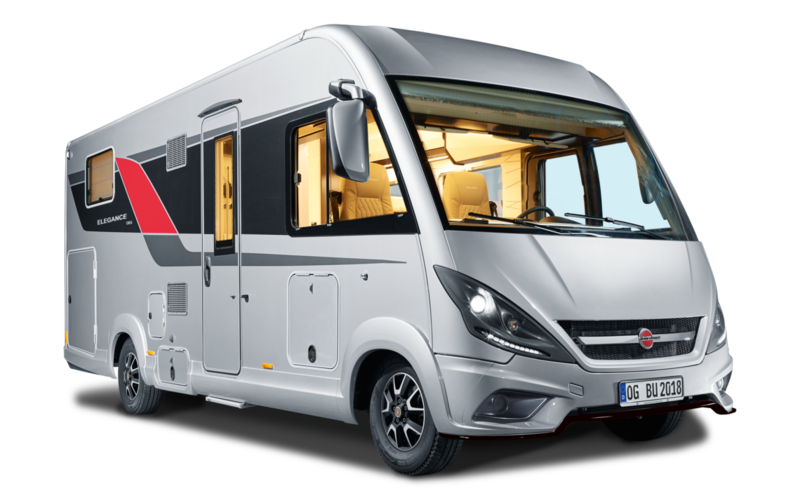 Its striking design, distinctive good looks and clean lines extend all the way from its expressive face to its masculine rear. 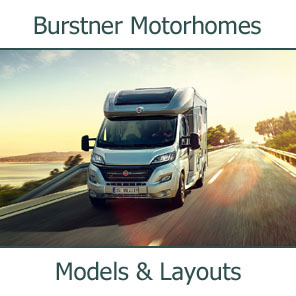 A five-star luxury holiday awaits you in this motorhome with its lavish standard features and many additional functional details. 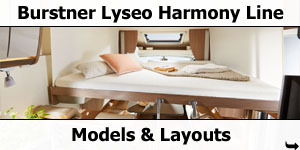 Just climbing in through the extra-wide cabin door is a pleasure and will prepare you for the ultimate wow factor on the inside. 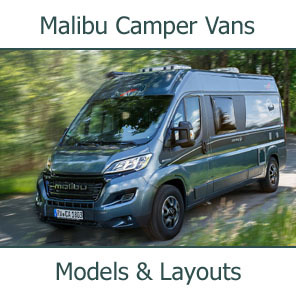 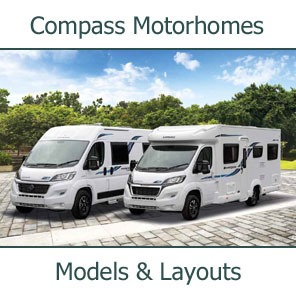 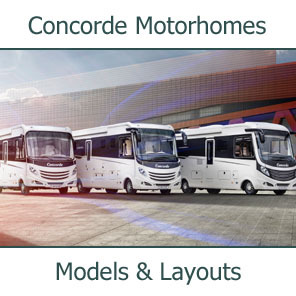 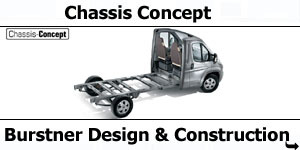 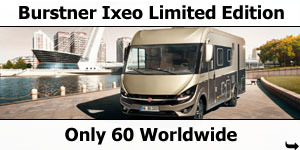 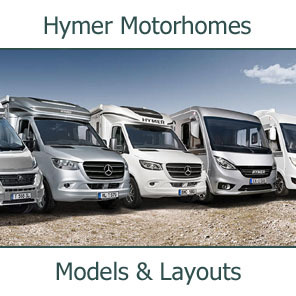 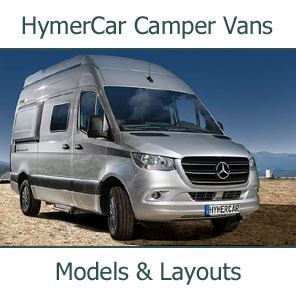 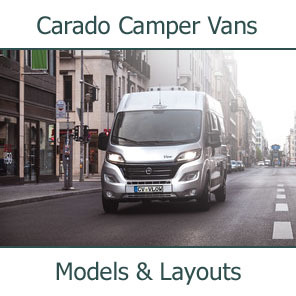 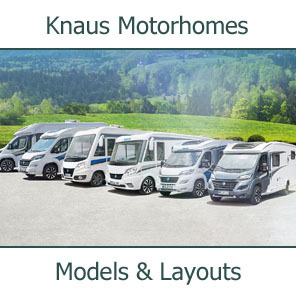 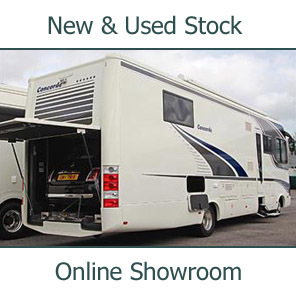 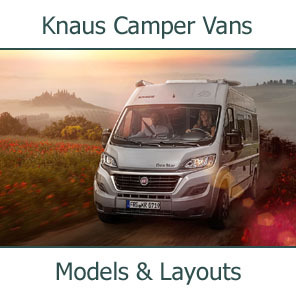 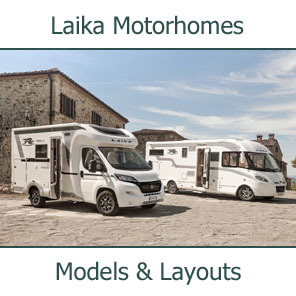 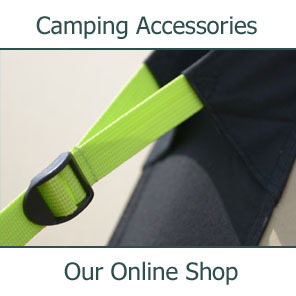 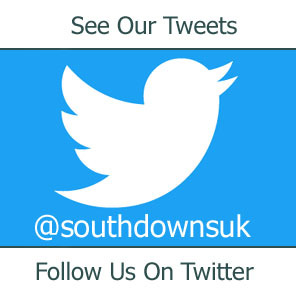 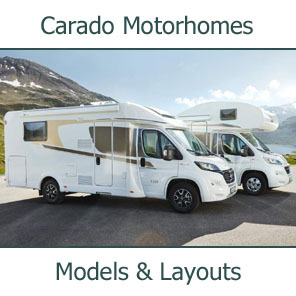 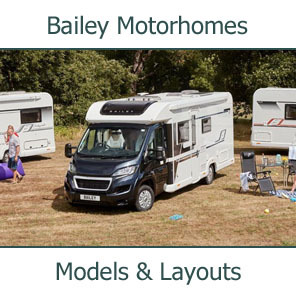 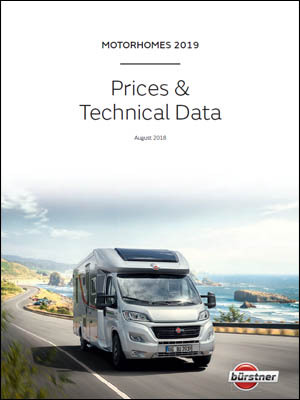 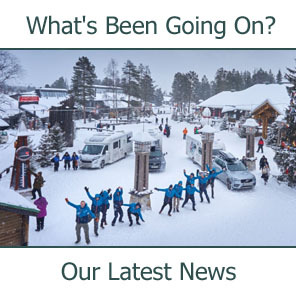 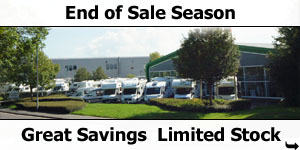 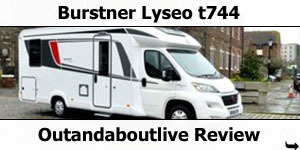 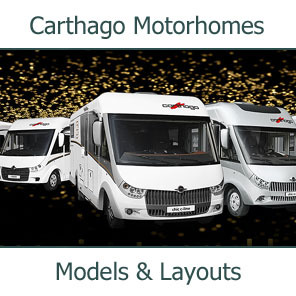 A 8.91m long 4-berth A-class motorhome with twin single rear beds over garage, divided bathroom, central kitchen, L-shaped lounge and side couch with twin swivel cab seats and drop-down cab bed. 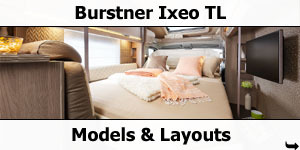 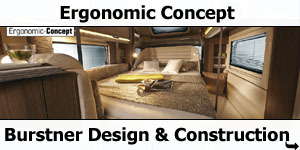 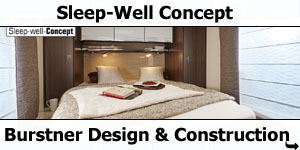 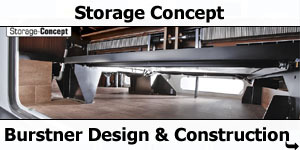 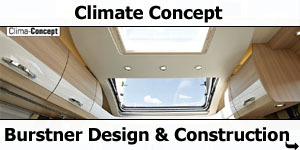 A 8.91m long 4-berth A-class motorhome with rear island queen bed over garage, divided bathroom, central kitchen, L-shaped lounge and side couch with twin swivel cab seats and drop-down cab bed.